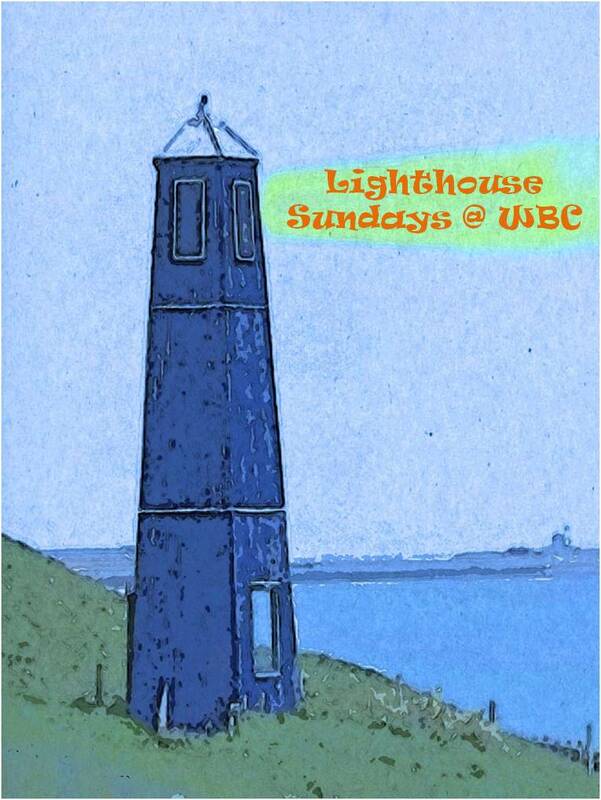 Join us every Sunday morning for Lighthouse. Lighthouse is our children's programme which runs during the morning service. We welcome all children ages 0 to 11 (school year 6) with a variety of crafts, games, bible stories, songs, worship and other activities. The children can join us from 9:55am (just before the morning service starts) every Sunday morning. We usually get our session underway with a group or craft activity as the children arrive and register, giving them time to catch up with friends. During the session we stay together worshipping, listening to Bible stories, playing games, acting our dramas, being creative and generally having fun whilst learning about our story for the week. Our crèche childen (0 to approx. 3 years old) have the option of staying with the main group or breaking out into a separate area where they can play or just chill with the leaders (parents are welcome to stay too). At around 11:15am we join the adults and young people in the morning service as we finish the morning as a whole-church family. Towards the end of each month, the children share what we have been doing in Lighthouse with the rest of the church family so that everyone can be part of our learning journey. The children have also taken on the role of the Welcome Team and served refreshments with the Lighthouse leaders, helping them feel part of the wider church family. After the service we share refreshments together with the church family. We use the Scripture Union Light resources as the basis for our sessions taking us on a journey through the old and new testaments. Although we have separate age bands within Lighthouse, the children usually stay together throughout the morning session. Beams crèche stay with us most of the time, but can break out into a separate area if we have very young children who need space to play, chill or sleep whilst being looked after by two of our leaders. During the school summer holidays, we run a Sunday morning holiday club. Session 5 - Jesus is Alive! The children went on a journey to the centre of Ancora, playing out their role as Guardians seeking out the missing story treasures (Bible stories) to relight the city spires. Our adventures included stories, crafts, games, quizzes, songs, videos, dramas and above all, great fun. During 2018, our six-week theme was Mega Makers, with the children playing the role of apprentices in Professor Ian Ventor's workshop along with his loyal assistant May Kamess, trying to ensure the evil Dr Upton O'Good did not steal his amazing Mega Machine. During Advent 2016, Pentecost 2017 and Easter 2018, we used a new Scripture Union resource called Explore Together. Lighthouse joined together with the young people in Ignite for Advent and in total 45 under 18's and 9 leaders explored the birth of Jesus together. During our Pentecost session in June 2017, the Lighthouse children really enjoyed discovering more about Pentecost and sharing together.